After 25 years as the UK’s premier multi-style Martial Arts organisation, focused on the reality of personal Combat and Self Defense, the BCA goes from strength to strength. 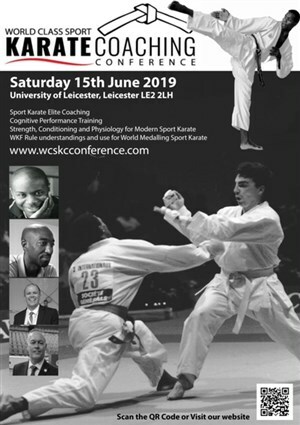 With one of the most efficient administrations of any organisation, a home to nearly every martial art and originally led by two of the world’s acknowledged experts in self protection and personal combat, the BCA is still at the forefront of promoting quality martial arts and it’s leading role in Close Quarter Combat (CQC). So what does the BCA offer that you won’t find with traditional organisations? First, we don’t play politics, second we have few restrictive rules and don’t build walls around our people and third we have built a reputation as the most helpful, responsive organisation that Instructors say have been with. Within the BCA there is simply an amazing network of first-class Instructors in all disciplines. 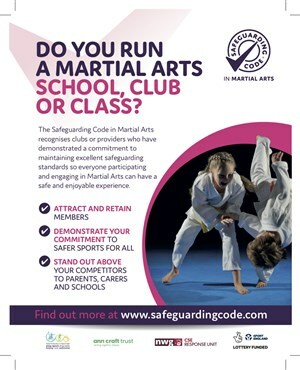 We can organise gradings, help with constructing your syllabus, promote your club or group and be a source of honest, quality information. Instructor and Student liability and personal accident cover can be arranged as well as commercial coaching and event insurance - all available through club and individual Instructor membership. Q. Do I need to be running a club to be able to join? Q. Do we have to be doing 'practical' martial arts or a combat system to be able to join? No. We have numerous, traditional martial arts clubs and groups with us who have joined to enjoy the freedom from excessive control and politics. Q. Can we grade our own people? Yes. We don't interfere or have any control over gradings, which are entirely in the control of the club and Chief Instructor. We can help with syllabus development and have the BCA Grading Panel for anyone who wants to grade with us. Q. Can I get Dan Grade recognition for my current grades? Yes. We have Dan Grade recognition certification which provides BCA recognition of existing grades. This is on the proviso that the original grading is from a reputable source and checkable. Q. How do we promote our club within the BCA? As you can see on the site we have our members clubs listed in the Directory and we have 'broadcast' system that alerts all or BCA/BCKA and WCA Instructors of any events, courses and news from our clubs. Q. If we have our own insurance cover do we need to change to that provided by the BCA. No. We can help organise the whole range of insurance cover for Instructors, Students, Events and Club equipment if required. It's a service not a requirement.